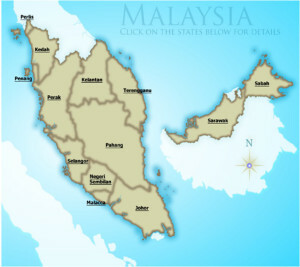 WOKI Talk moves one step further to establish our service centre and dealer through-out Malaysia. Thanks to the latest technology development whereby WOKI Talk could connect with our customer beyond face to face. Our Service Centre and Dealer through-out Malaysia will be able to provide real time support.